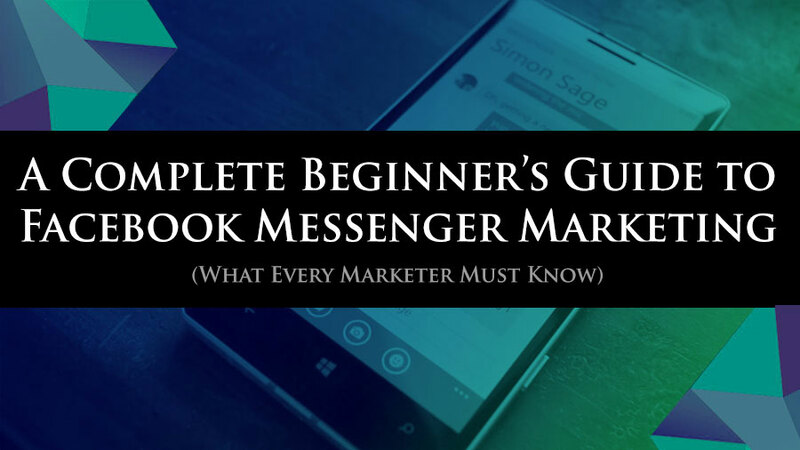 If you haven't heard of Facebook Messenger marketing yet, you certainly will very soon. Facebook is obviously not new. 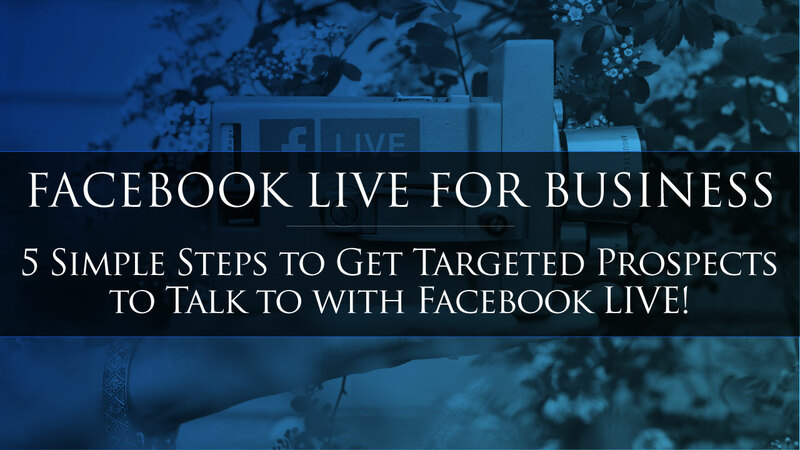 People have been marketing there for quite some time now with both free and paid strategies. And as you've probably noticed, some do it better than others. Every now and then, a new marketing platform comes around that changes the game. Facebook Messenger is that platform. 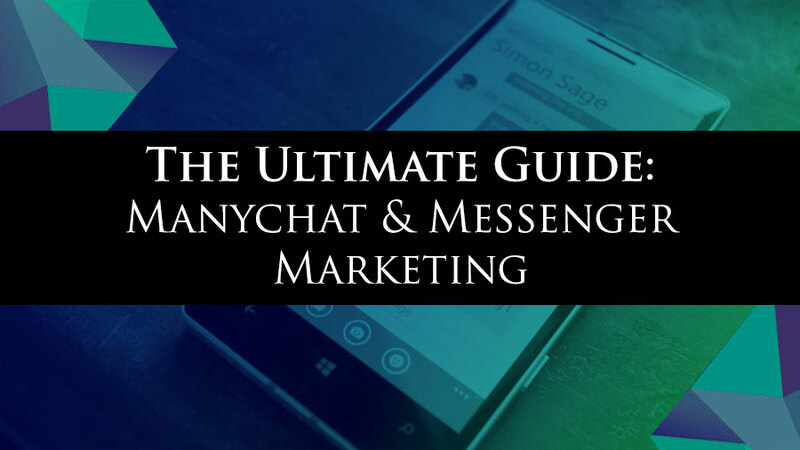 With the advent of messenger automation tools like Manychat, Facebook Messenger is something that marketers simply can not ignore.